68 anime images in gallery. 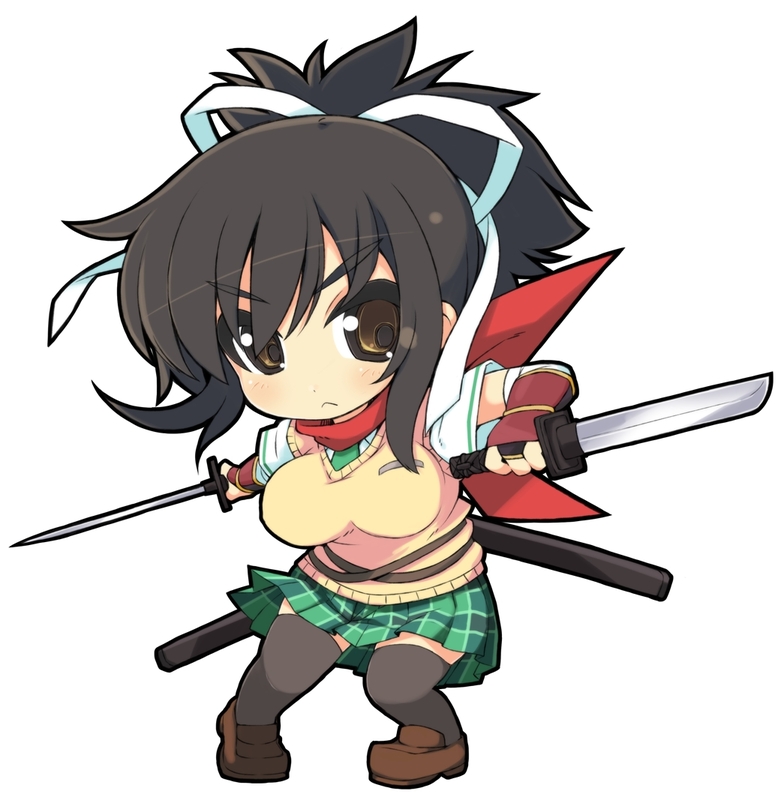 Tagged under Senran Kagura, Harada Hitomi, Asuka and Kai-ri-sei Million Arthur - Collaboration Characters. 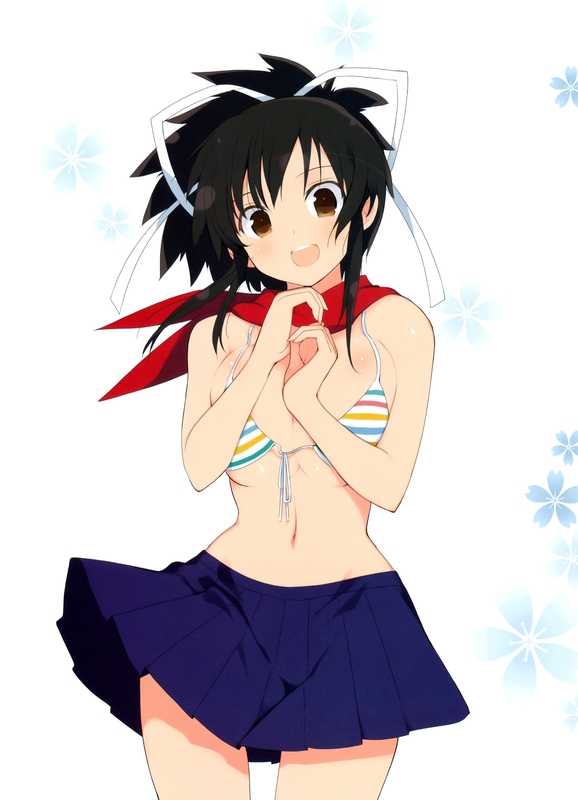 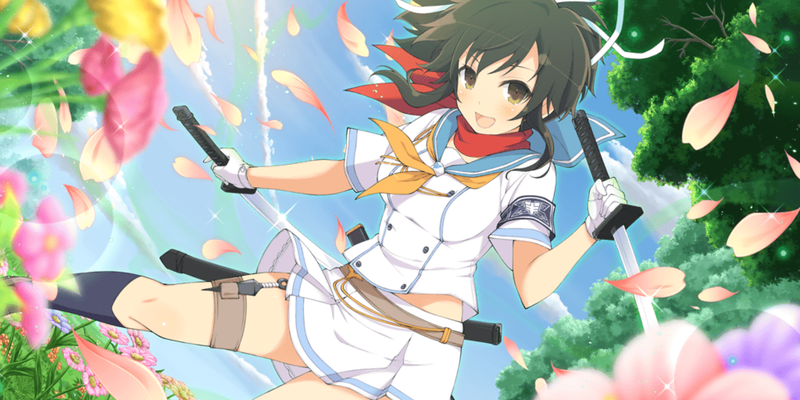 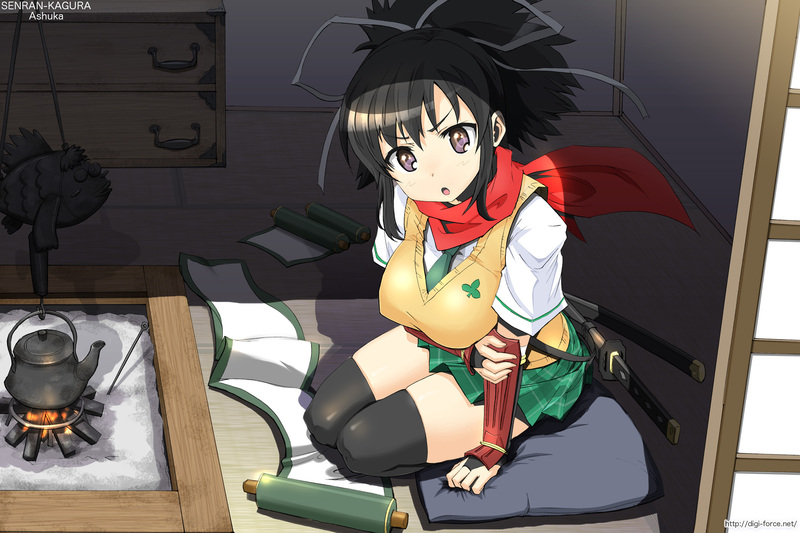 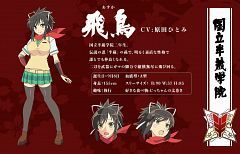 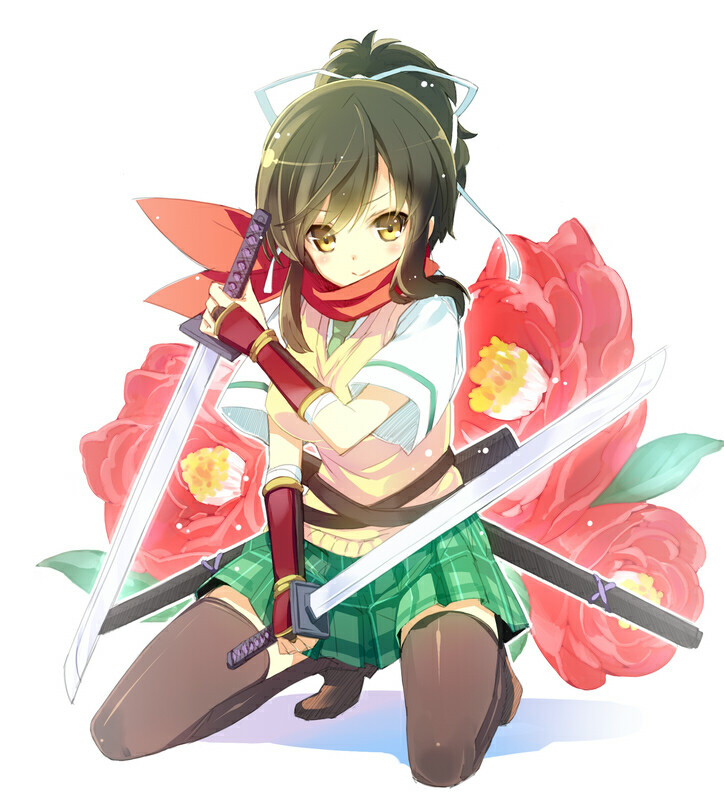 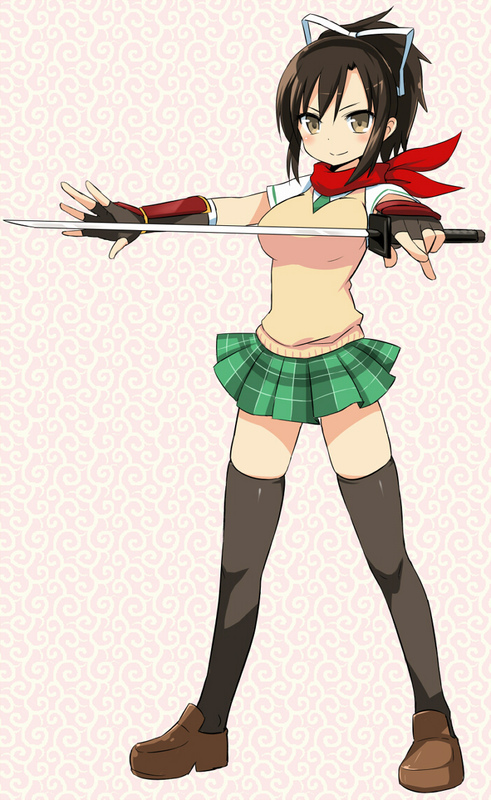 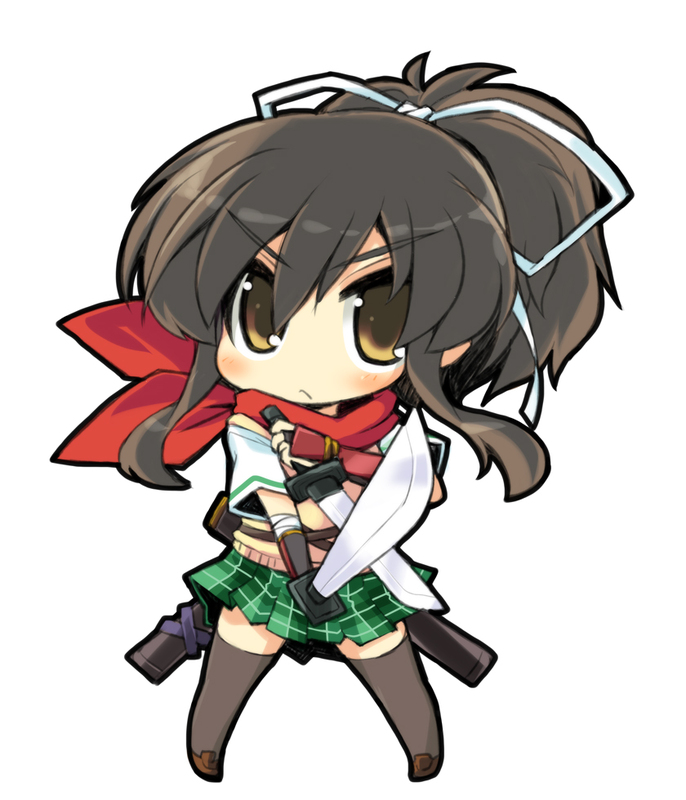 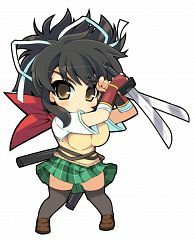 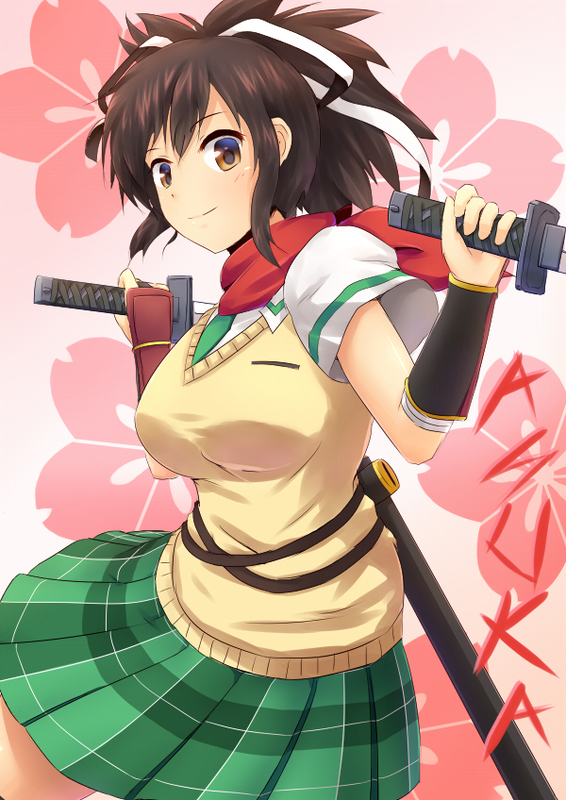 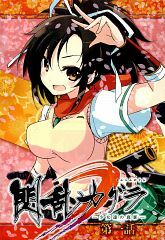 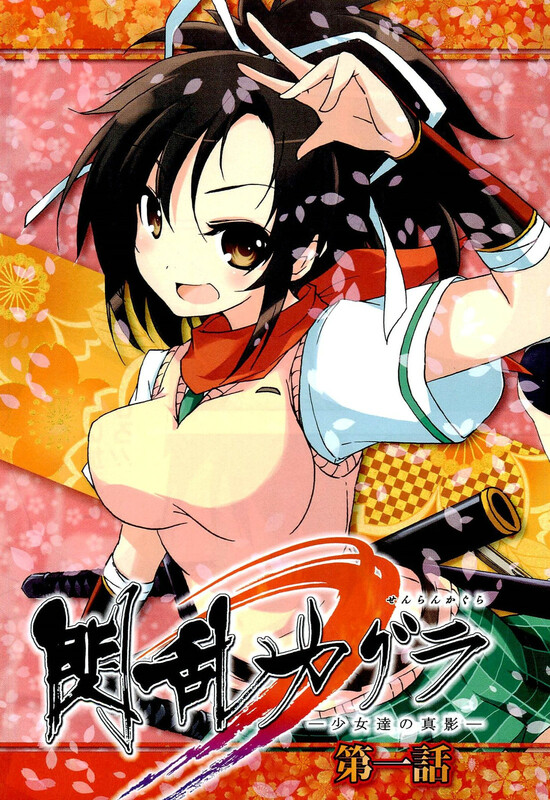 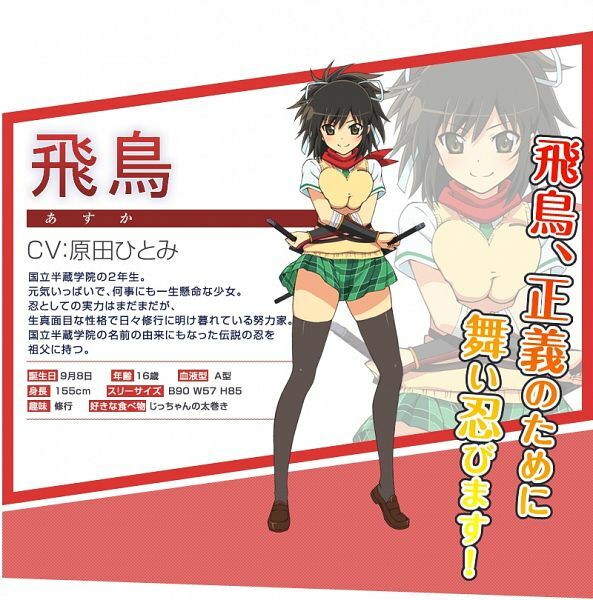 Asuka is the second-year student of Hanzo Academy. 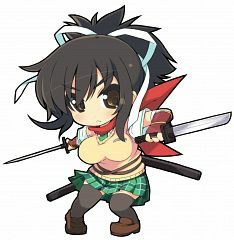 Although quite naïve, she is willing to work as hard as she can in order to follow her grandfather’s footsteps who once was known as a great ninja. 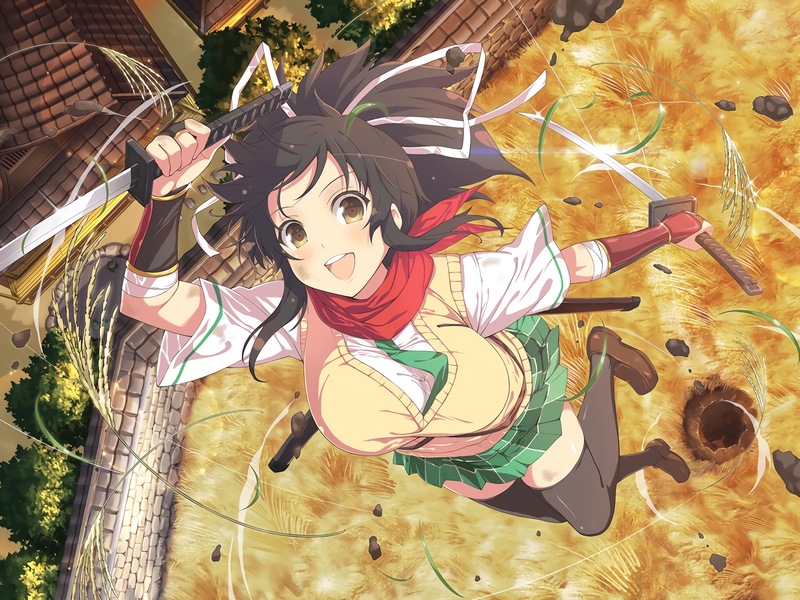 Although energetic and upbeat, she does have an unnerving fear of frogs, which ironically is her family’s animal summon. She uses a ninjato which she inherited from her grandfather and a dual wakizashi in battle.